As I haven’t done a outfit of the day post in quite a while I decided to do one today. 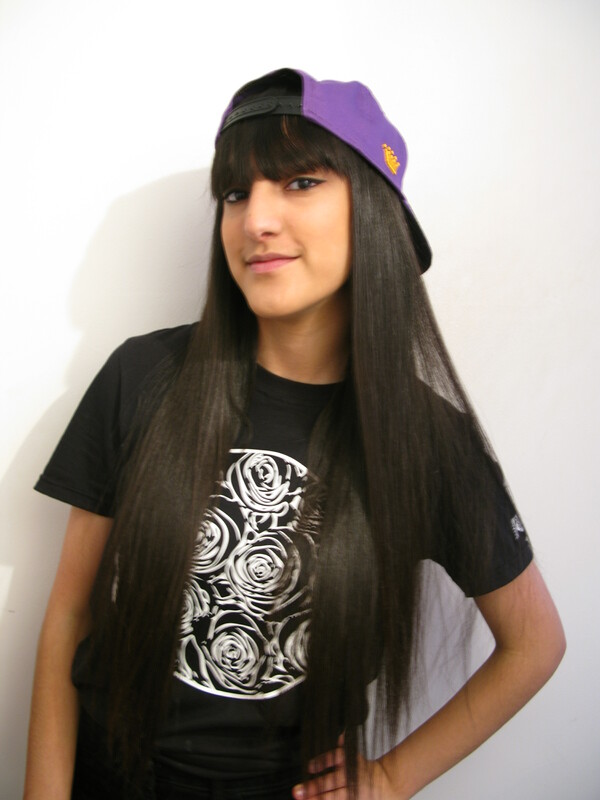 Kryptik Rose Tee – Since I received this tee I haven’t stopped wearing it I love it. High Waisted Black Jeggings – I styled the tee with a pair of jeggings, which are super comfy and I thought looked amazing with the tee. 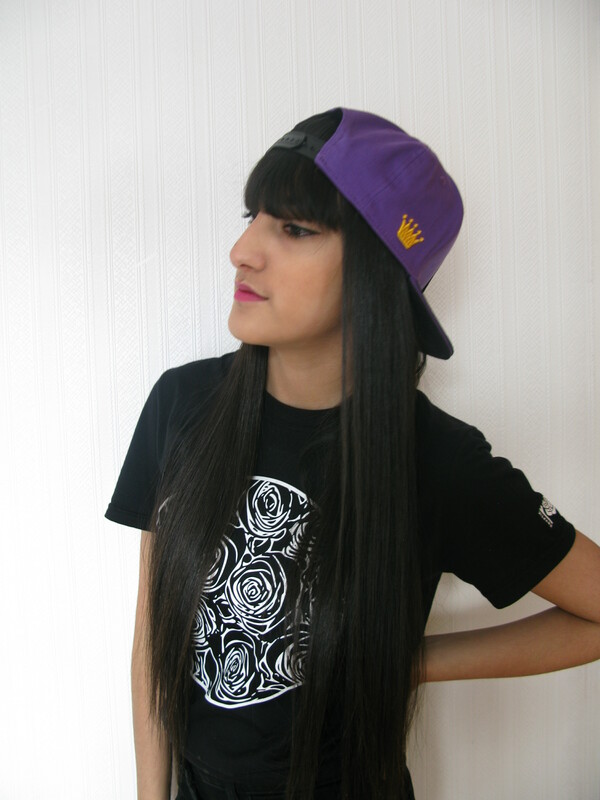 Custom Crowns Purple Snapback – I then added this snapback which I am loving right now as its a super bright purple which adds colour to this outfit making it really loud. 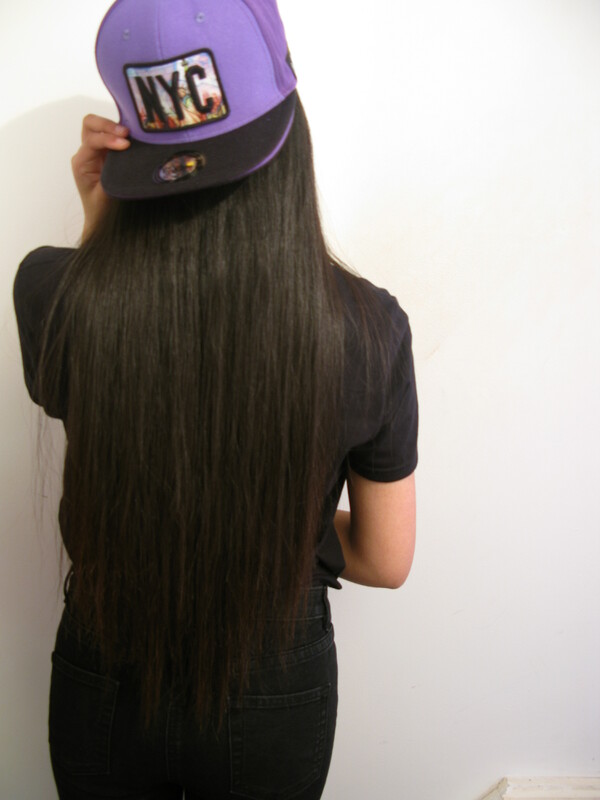 You can buy this cap on the Shopa website as-well as custom crowns website. 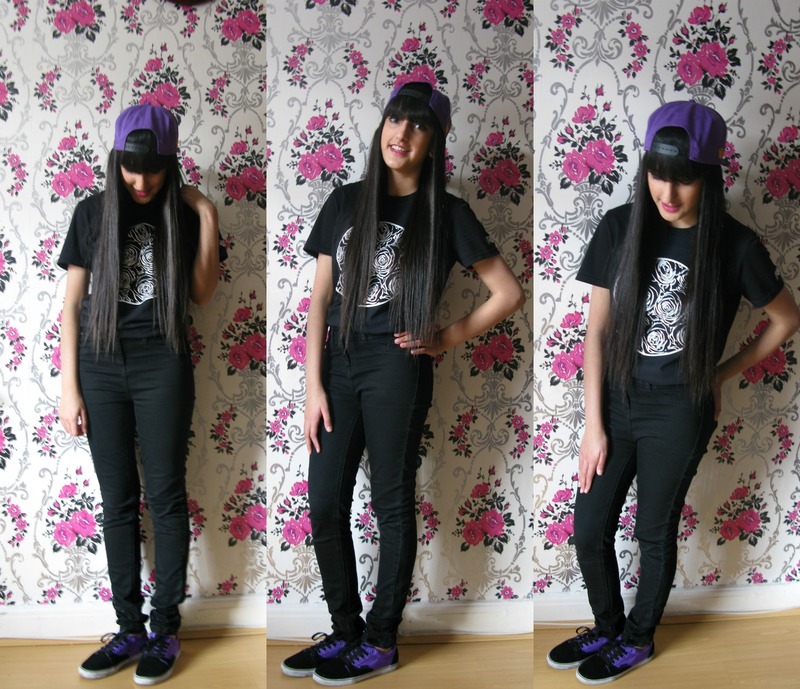 Purple and Black Suede Vans – I borrowed my sisters vans as these matched and complimented the outfit so well (she’s nice like that). What did you wear today comment below?